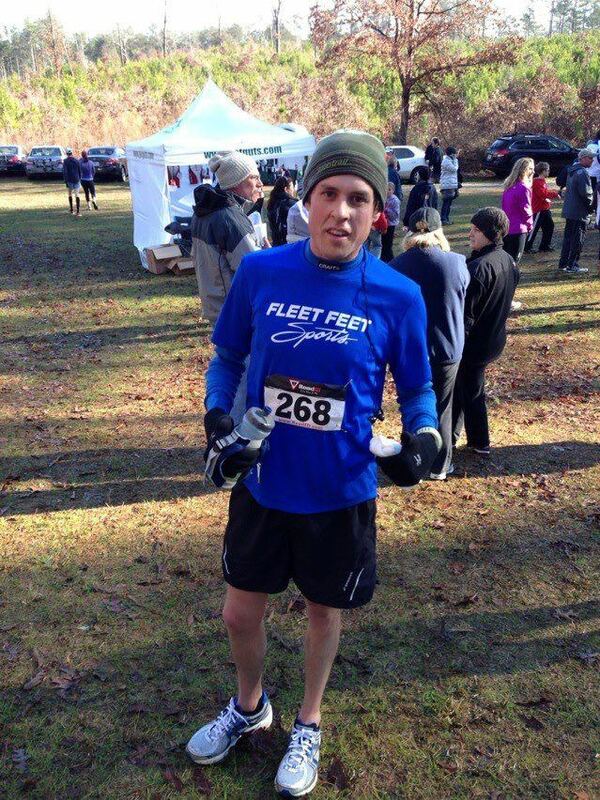 In 2011, Jay made a 285-mile trek from his home state of Mississippi to join the Fleet Feet Atlanta team. Currently, Jay spends his days spreading the good word about Fleet Feet around Atlanta. You can find him on the floor on the weekends, hoping to make a difference in the lives of everyone who walks in the door. Jay never came close to running competitively but picked up running while in college and for some reason decided to take on a Marathon (never have completing a 10k and/or half marathon). While it was slow going, it drove his passion to take it a little more seriously and ultimately led to a career! Away from the store, Jay enjoys running but maybe more so food. He's an avid Mississippi State Bulldog from birth (#hailstate) and you'll find him overly obsessing over every game. Jay received a degree in communication and an MBA from his beloved school but still trying to learn something new everyday! Jay looks forward to growing with Fleet Feet and seeing YOU very soon in the store!